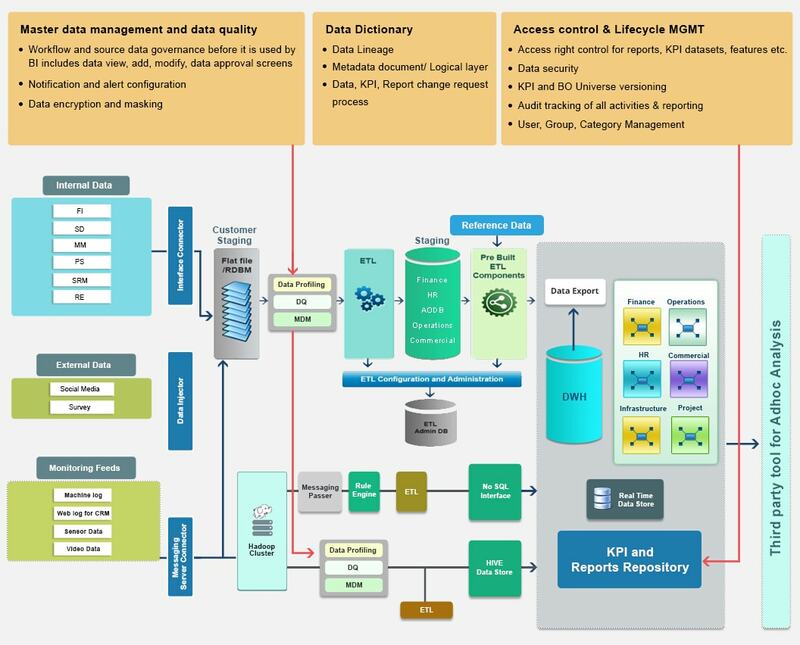 Are you facing issues with master data integrity and harmonization? 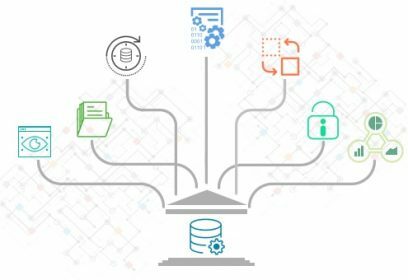 Are you struggling with multiple source systems integration leading to inconsistent data and insights? Are you able to adapt to changing business and regulatory landscape that lead to need for changes in master data? Is your data clean up cycle manual, and too effort consuming and time taking? How do you manage access control and information security? What do you achieve with GrayMatter’s Data Governance Solution?